New! 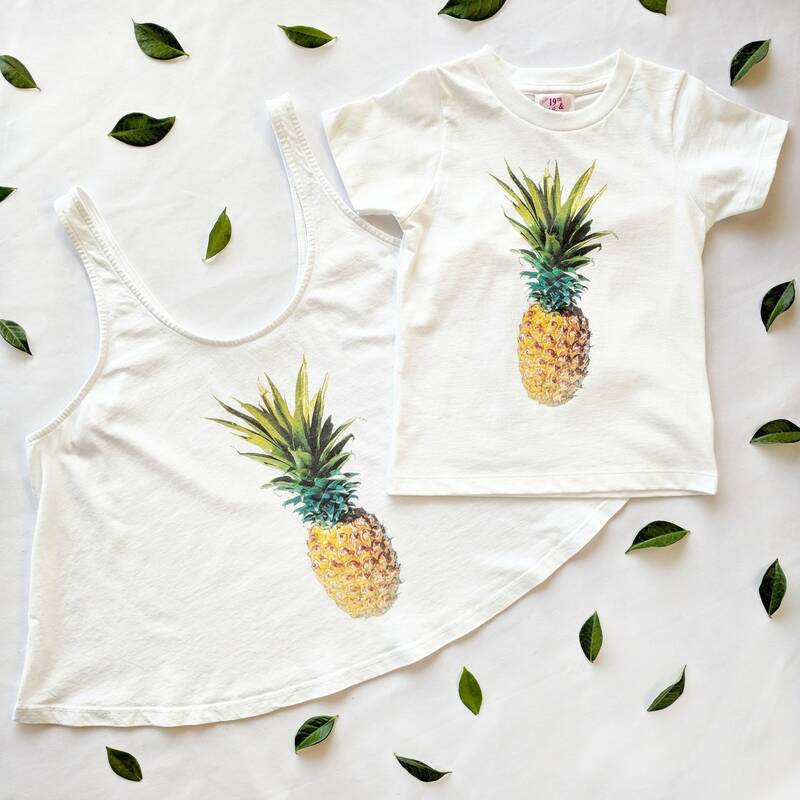 The Women's Pineapple Crop Tanks are here and match the Keiki Collection baby onesies and kids tees. 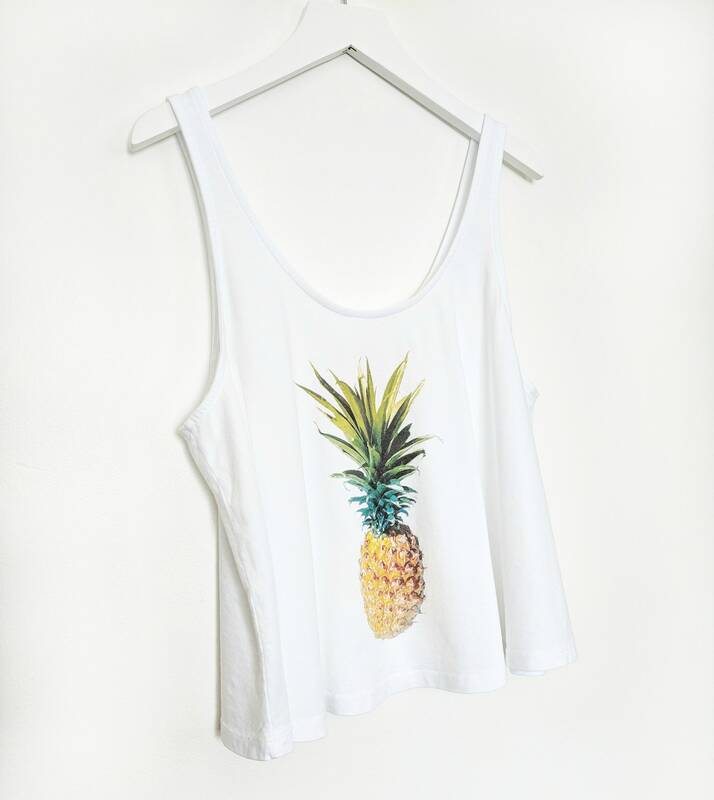 Featuring original artwork on our exclusively designed organic cotton not-too-cropped tank. 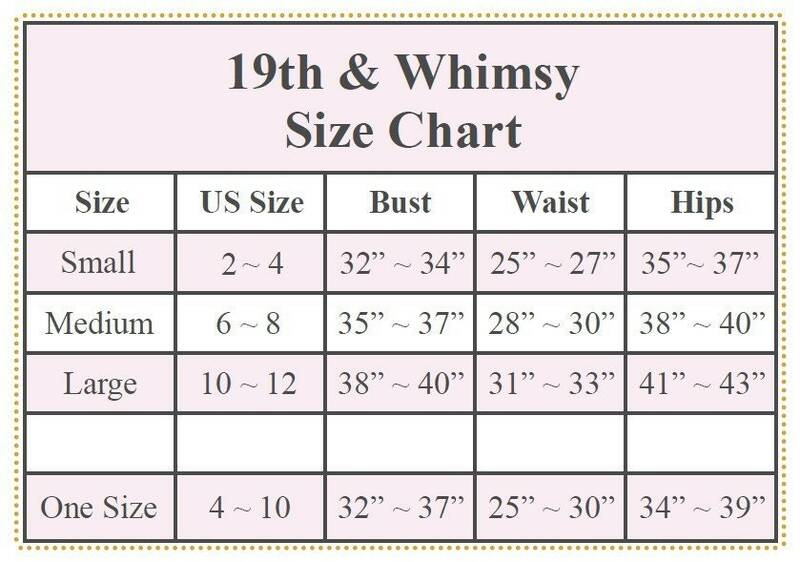 100% Organic Cotton, Made in USA. For best results: machine or hand wash cold, line or tumble dry low.